I am Gary Smith, the owner of Faultless Bookkeeping. I have over 20 years of experience of working with numbers and I just love them, but I realise that not everyone is the same. There are so many talented business people who are great in their field of expertise but dread the paperwork that goes along with running a successful business. That is why I set up Faultless Bookkeeping, so that I can help you love your numbers. Imagine what you could achieve with someone working alongside you to take care of the paperwork and provide you with relevant, accurate and timely financial information to help you make sound decisions and move your business to a new level. 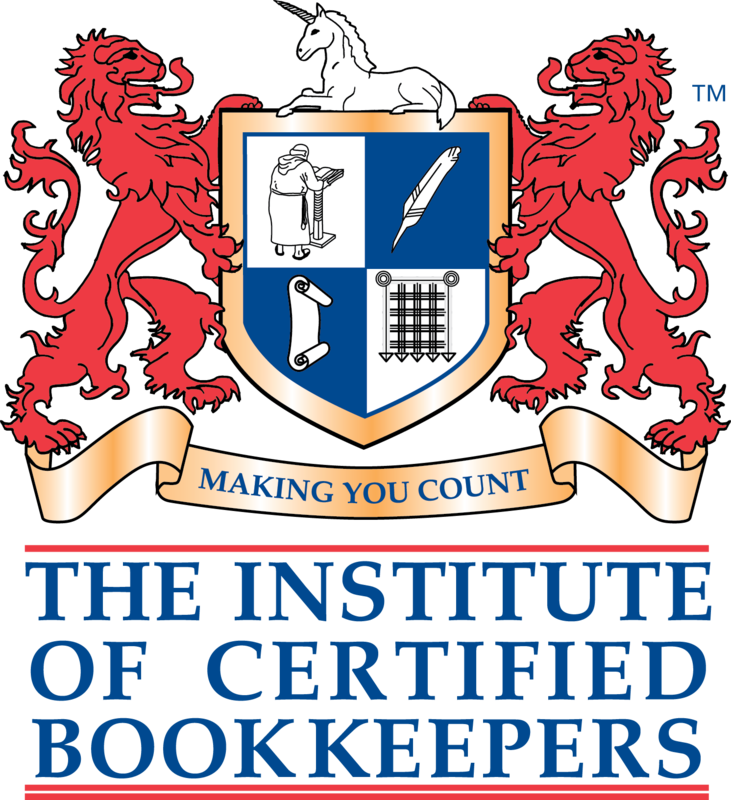 We practise under licence from the Institute of Certified Bookkeepers, the largest bookkeeping institute in the world, which means you can be sure that we are fully qualified to deal with your accounts, carry professional indemnity insurance and are supervised under the Money Laundering Regulations 2007. Whether you have income from property and need help with your Self Assessment Tax Return once a year or need regular bookkeeping to keep on top of your business, we can tailor a package around your requirements, contact us now for a free no obligation consultation.